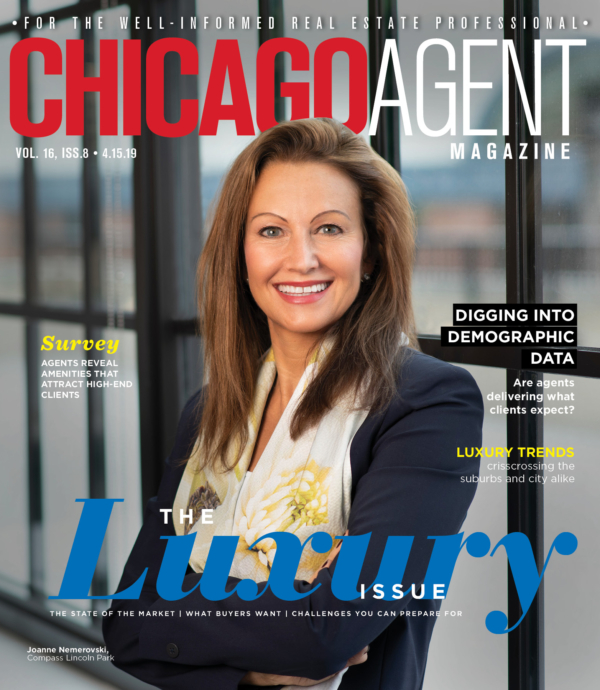 Chicagoland agents tell us that 2015 was a good year. Positive trends in mortgage applications, decreases in unemployment and shorter times on market offered agents and their clients a housing market full of opportunities. Chicago’s economy saw a modest expansion in terms of jobs this year, and the arrival of big employers like Motorola, ConAgra and Kraft Heinz has many hoping for stronger growth in 2016. A historic property tax increase of 12 percent in the city and the state’s ongoing financial troubles are issues that our panelists, both in 2014 and in 2015, acknowledged as ongoing challenges for the local real estate market. But overall, this year’s group is optimistic, and they have good reason: a slew of new construction projects are slated for downtown Chicago; first-time homebuyers’ share of the market has increased in previous months; and home sales are on track to continue their upward trajectory in 2016. 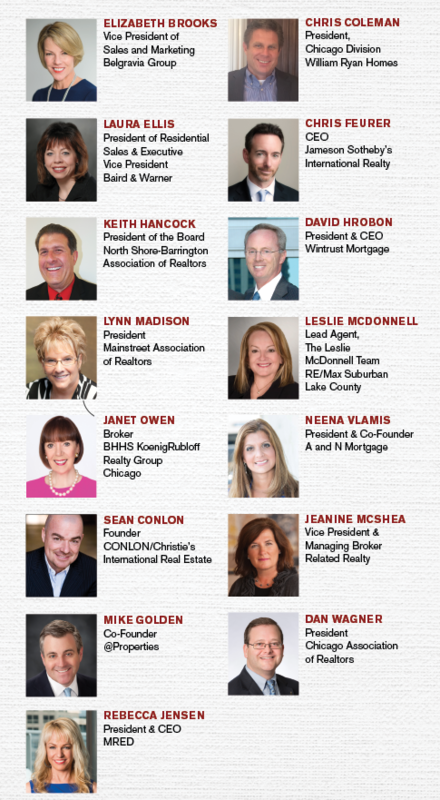 This year, we hand-selected a panel of respected leaders in Chicagoland real estate to tell us what is on the horizon for 2016. Read on for insight into 2016’s market, and keep an eye out for our updates on last year’s predictions in key categories, to see which panelists from 2014 made correct predictions.